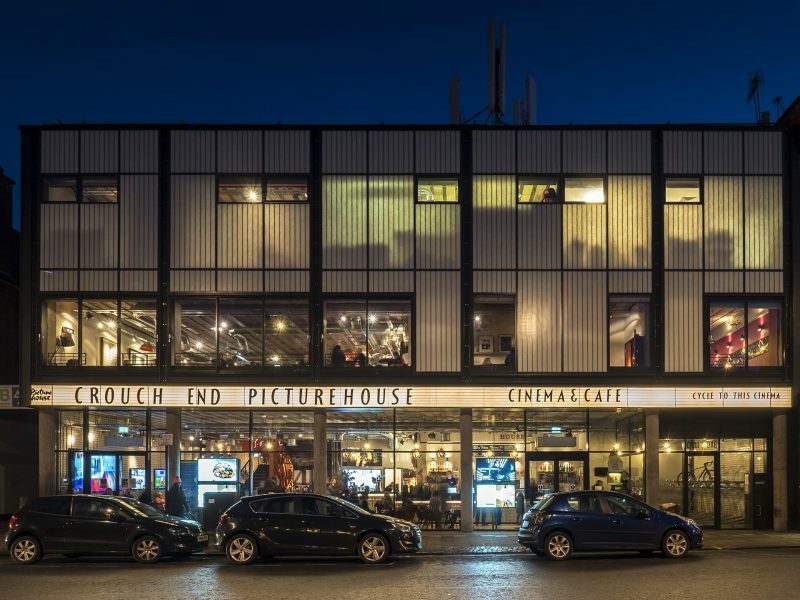 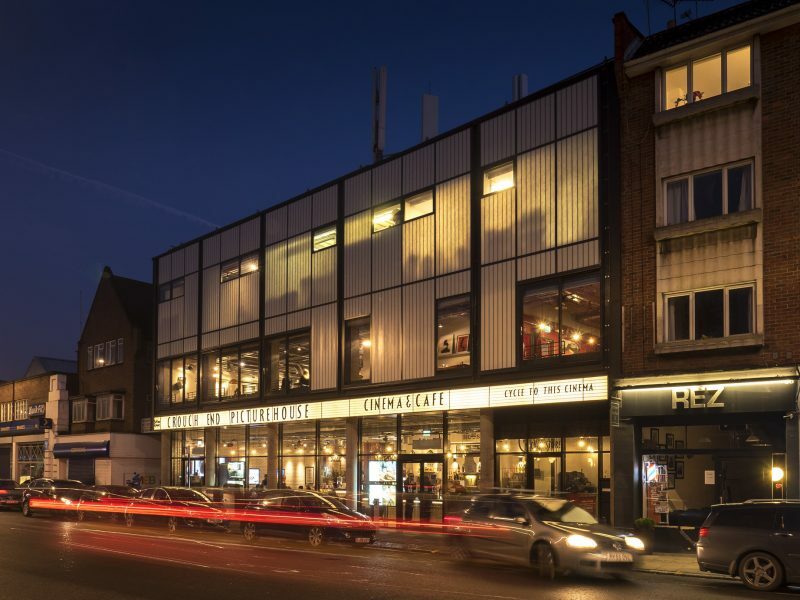 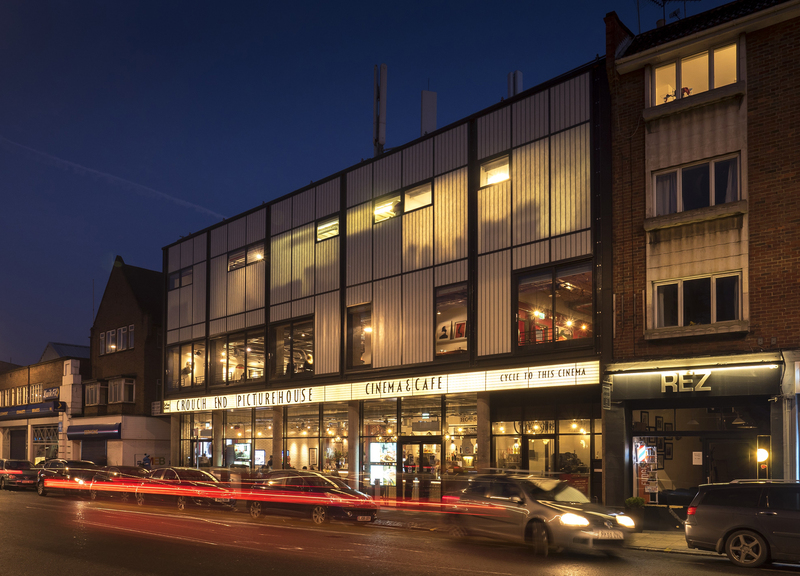 An award-winning redevelopment of an ageing 1960’s concrete structure into a state of the art multi-screen cinema and restaurant. 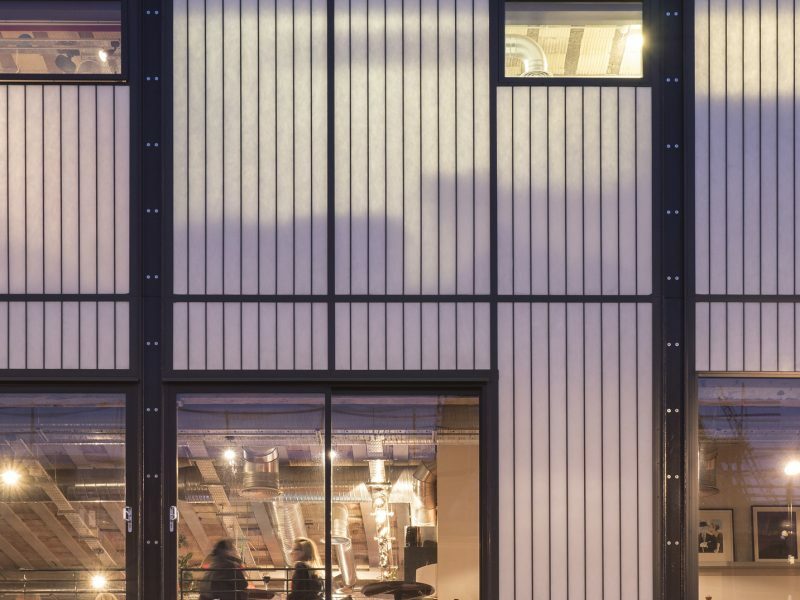 Structura designed and supplied a Kalwall translucent façade with a bespoke vertical grid pattern to draw natural daylight into the space by day and to give an ethereal glow at night. 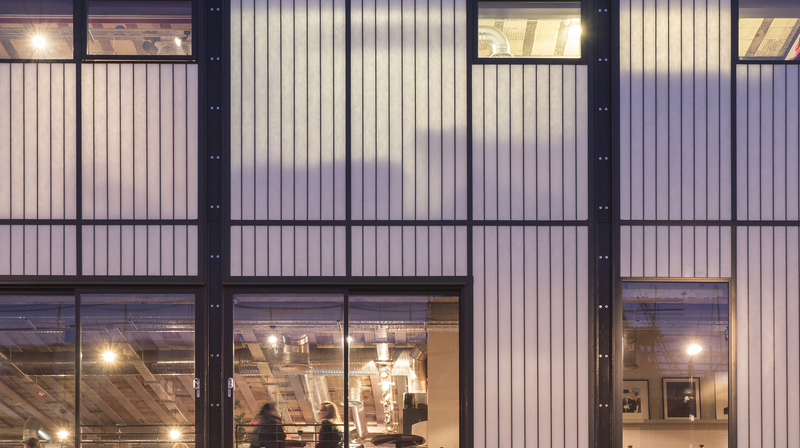 The architect has used the gridlines of the Kalwall elevation to help create the effect of a zoetrope – an early form of motion projector. 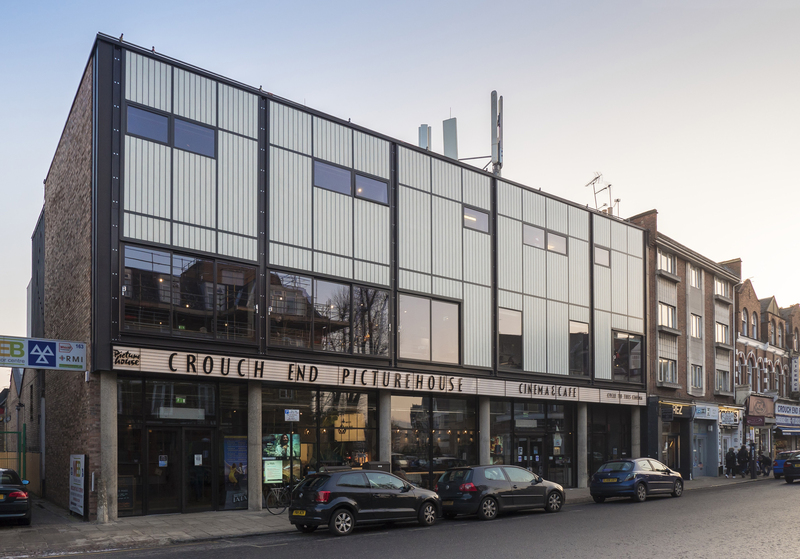 A concrete building which had been an eyesore is now a landmark feature of this area of Crouch End in North London. 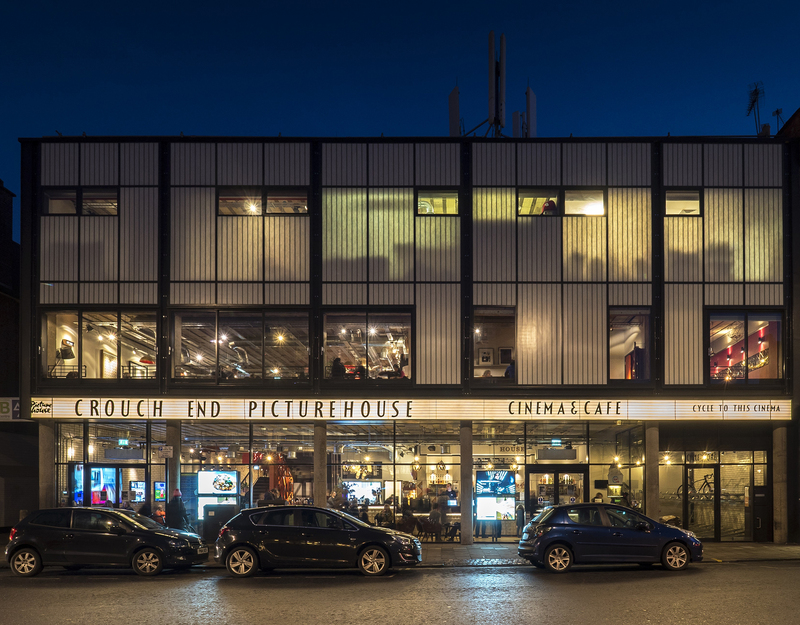 The project won the AJ Retrofit Leisure Award in 2016 and was Commended in the New London Architecture Awards 2016 for the ‘Leisure & Public space’ category. 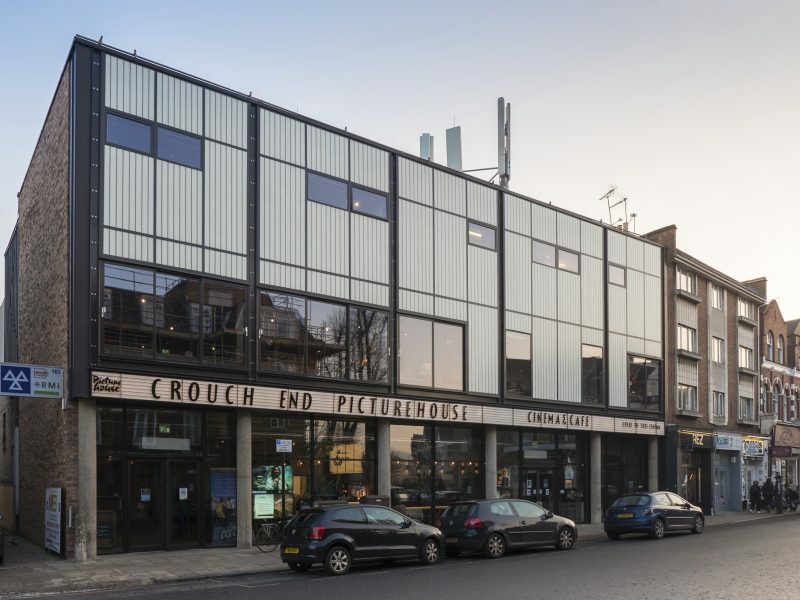 Redevelopment of an ageing 60's building.